Oriflame’s NovAge Face Care Routine allows you to give your skin care with natural ingredients, powered by science. All this so you are always at your best! Everyone wants perfect skin – as young and healthy as possible – ever. Because when you are at your best, you feel fantastic – and able to achieve everything – and that is seen on the skin. NovAge offers several scientifically advanced and customized face care lines for your skin needs at all stages of the skin aging process. From the first line of expression to the deepest wrinkles. Each line is powered by skin rejuvenating technologies and plant stem cell extracts with antiaging properties. An ideal combination to correct and delay the aging process. 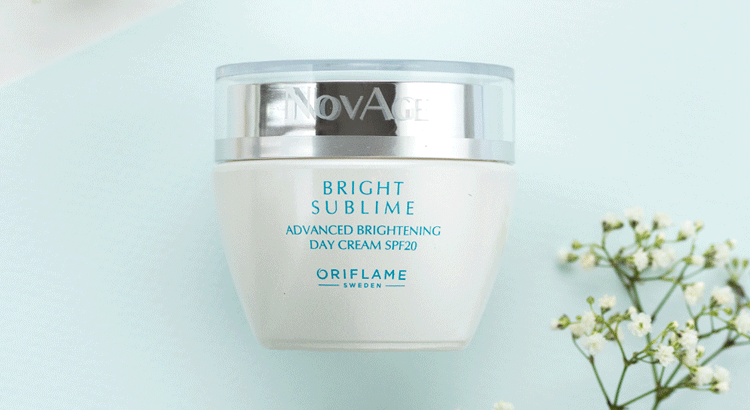 Oriflame also provides you with the NovAge Face Care Routine. There are 4 steps, scientifically developed to provide the best results. 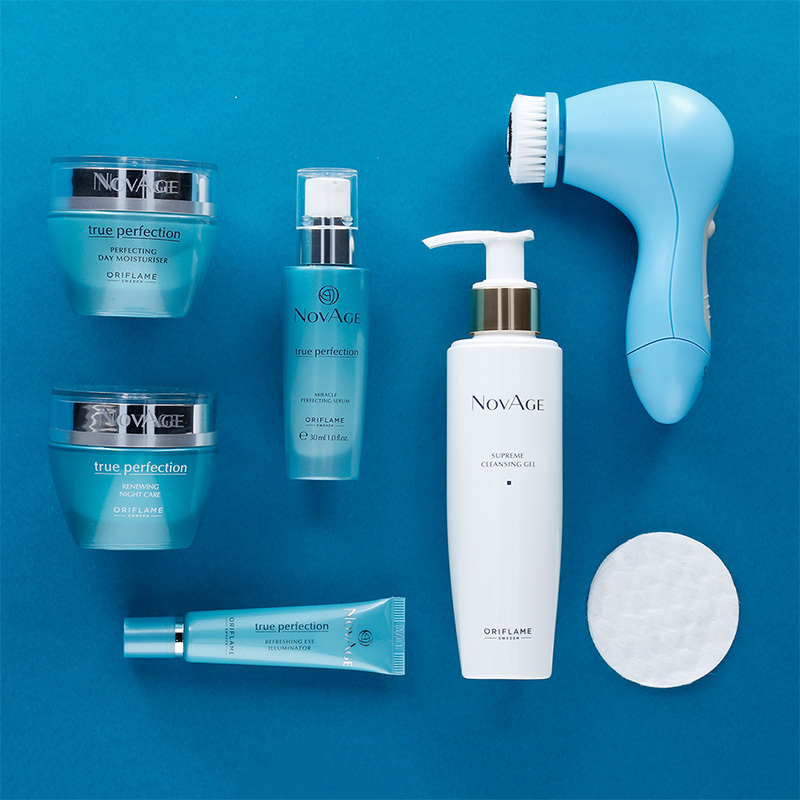 NovAge offers everything you need to achieve the skin of your dreams and to enjoy a young, healthy and beautiful face at any age. Likewise, it helps you feel confident to always be up to the challenges that life throws at you. So that it is always the best version of itself. Underneath the surface of the skin, a silent battle is fought. A battle between environmental aggressions, responsible for skin aging, and natural skin defenses, which weaken as we age. The aggressions contribute to the degradation of the cutaneous structures, which gradually contribute to the appearance of signs of aging. Plant stem cells, the essence of plant vitality, are rich in protective agents. These help to neutralize the aggressions, preventing the degradation of the cells and slowing the aging. As guardians of youth, vegetable stem cell extracts, found on NovAge lines, are your ally in the fight against skin aging. The vegetable stem cell extracts are the perfect partner for Oriflame’s powerful technologies. They help to rejuvenate the skin and fight the signs of aging. Together, these technologies help reveal your youngest, healthier skin ever. At any age! 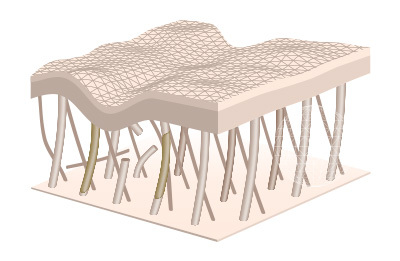 AgeReflect ™ is Oriflame’s unique study on skin aging, performed with hundreds of women. This research confirmed that the way the skin ages is completely individual. It is not based solely on age and genetics but also on environmental exposure and lifestyle. One woman can begin to see wrinkles at age 30, and another at age 50. The study also revealed that the signs of aging affect the perception others have of their age. The NovAge range is based on the results of this study. 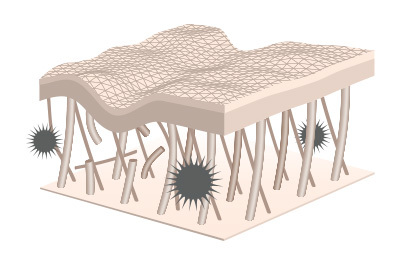 Each line is customized to combat specific aging signs when they arise at different stages of skin aging. The goal is to achieve youthful and healthy skin at any age. 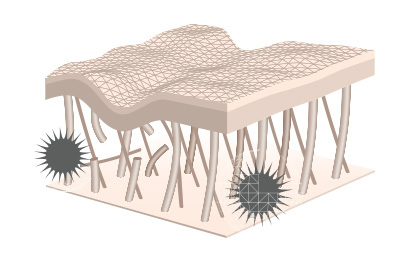 Aggression in the skin contributes to the degradation of its structural components, eventually resulting in signs of aging. As guardians of youth, plant stem cell extracts, present on all NovAge lines, help protect skin structures and slow down the aging process, helping to neutralize the aggressions. 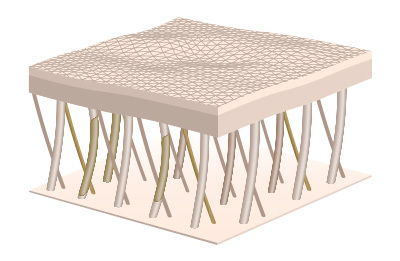 The plant stem cell extracts are the perfect ally in our powerful technologies, helping to rejuvenate the skin. Together, these guardians and technologies help reveal youthful, healthy skin – at any age. 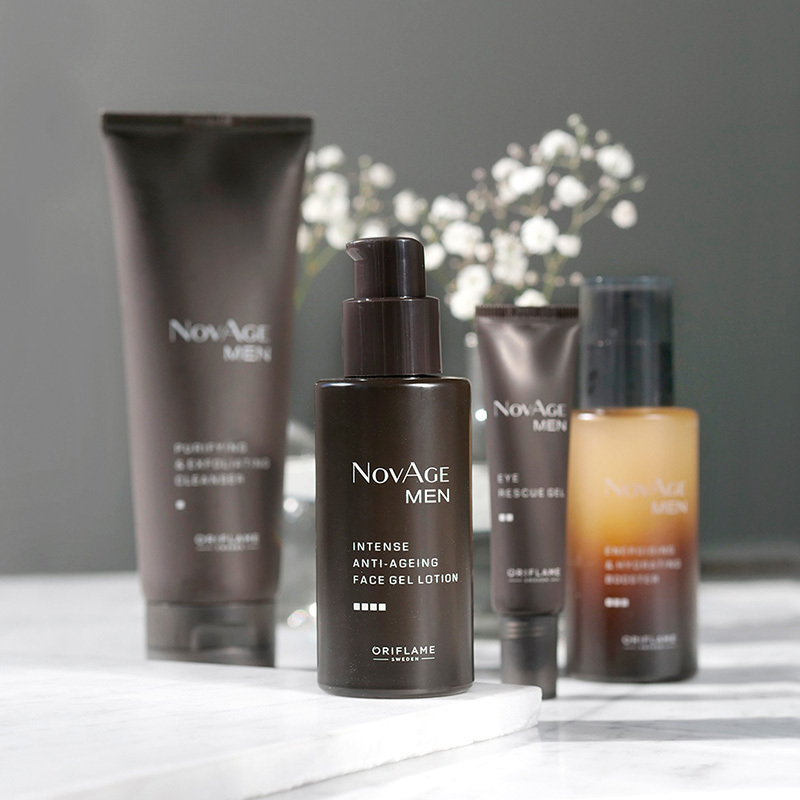 The NovAge face care routine allows you to achieve younger and healthier skin at any age. Because by combining the various products, it achieves better results – the secret is how you use them, when you use them, and how they work together. 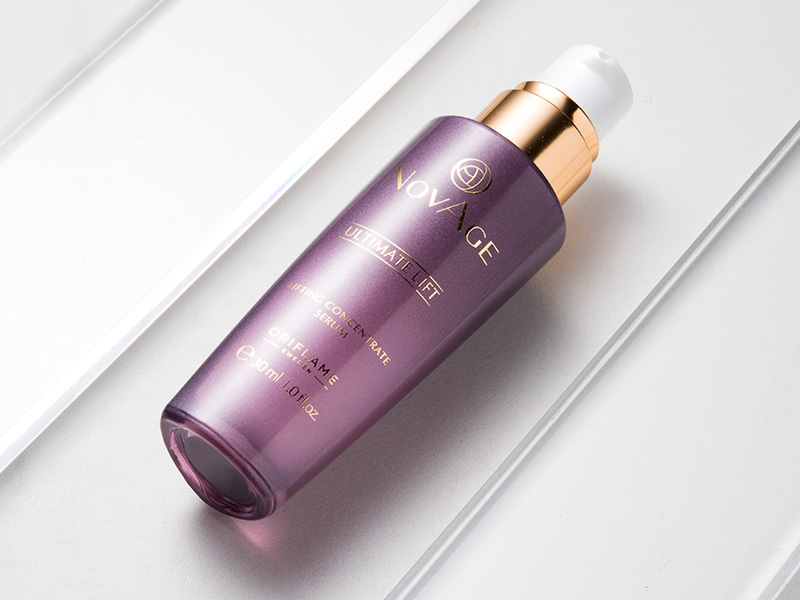 Oriflame NovAge Face Care Routine has been developed to maximize the power and synergy of your NovAge products , promoting a total anti-aging action in 4 simple steps . Each step prepares the skin perfectly for the next step, and each product is developed to act in perfect harmony with the others. Scientifically developed, with scientifically proven results. All you have to do is follow this routine, twice a day, every day – and enjoy the results. Proper skin cleansing allows the face care to be absorbed effectively and, consequently, provide the best results. The 2-in-1 Cleansing Gel is a clever formula with cleansing, moisturizing and softening ingredients. Eye creams have light textures, do not contain fragrance, and are specifically formulated to meet special eye contour requirements such as expression lines, pockets and under eye circles. Séruns are essential to take your anti-aging routine to a new level. The fluffy texture of the scrubs is designed to give your moisturizing and anti-aging assets quickly and effectively before applying day cream or overnight cream. Day and night creams provide a last layer of active ingredients and hydration to the skin. Day Cream is designed to moisturize and protect the skin while night cream recovers and invigorates the skin during the rest period.